When a child is being defiant, it does not indicate that they are bad nor is it a sign of poor parenting. 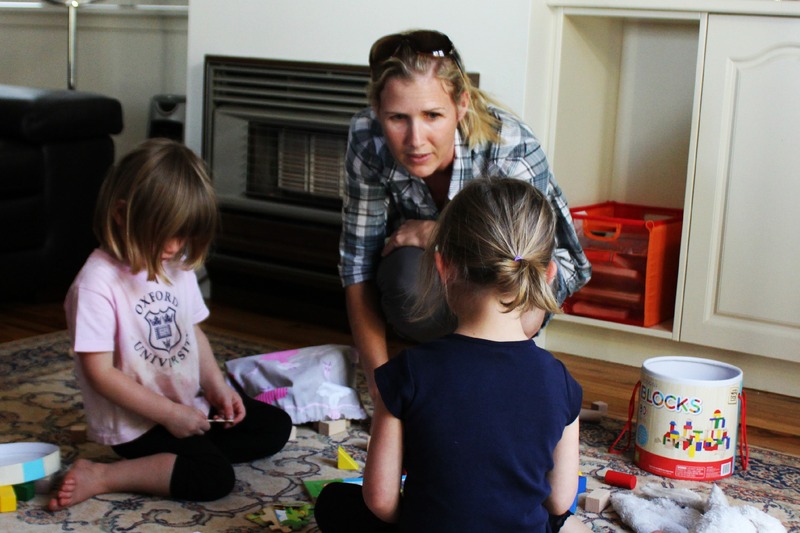 It is a completely normal and natural urge for a child to want to assert their autonomy. Doing the opposite of what they have been asked to do is the perfect way for them to take control of their independence. Resisting our requests is a part of a child’s development, the same way that learning to walk and talk is. Punishing them for wanting to do this, therefore, is like punishing them for existing. 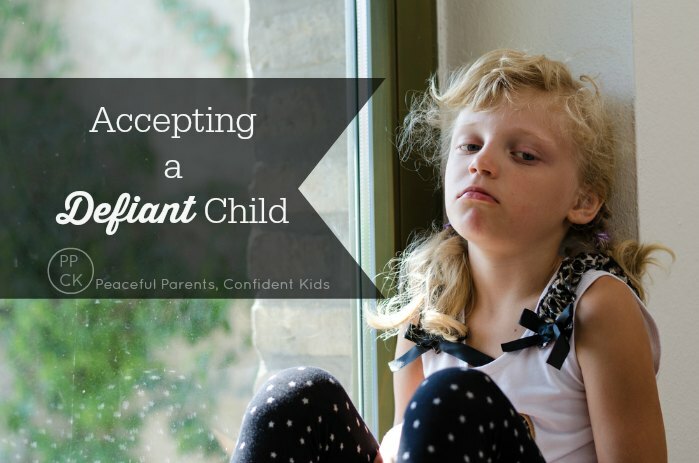 Instead, it is important for us to show acceptance; not of the behaviour, but of the child. This entry was posted in Building Confidence, Peaceful Discipline and tagged Defiance, nurturing discipline on February 28, 2016 by peacefulparentsconfidentkids.